San Diego Fertility Center is a fertility clinic based in San Diego, California. They offer fertility services as well as egg donor matching for surrogacy journeys. Their motto is ‘creating miracles every day’. 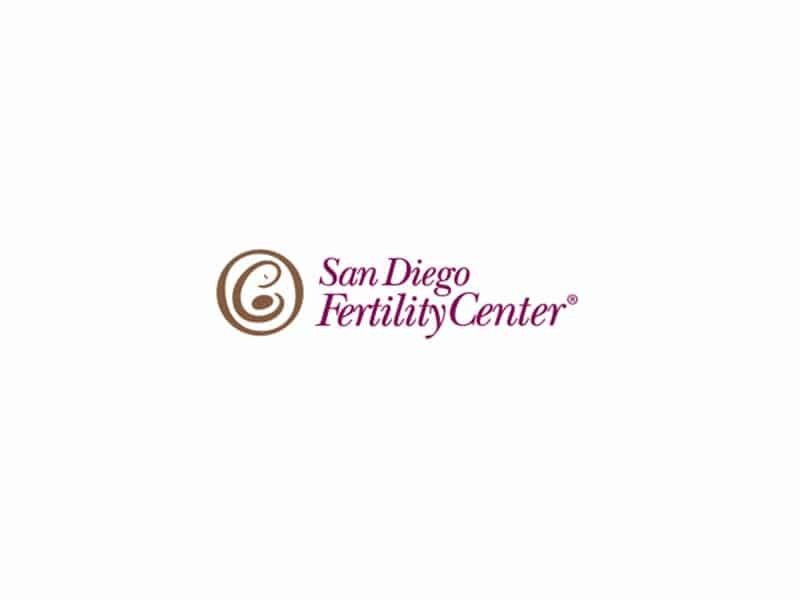 San Diego Fertility Center prides itself on their technical expertise and their proven successful outcomes. They have experience working with intended parents of diverse backgrounds and from countries throughout the world. Struggling with fertility can be one of lifes most difficult challenges, both medically and emotionally – which is why SDFC encourages intended parents to become educated, active participants of their treatment. Patients benefit from the expertise and insight contributed by each member of SDFC’s team. San Diego Fertility Center is recognized as a top fertility clinic worldwide for infertility treatment, including egg donation, IVF, IUI, and surrogacy. With three fertility centers centrally located in one of the most desirable vacation destinations in the United States, San Diego Fertility Center welcomes out-of-area patients from across the globe. Their team is experienced in assisting patients with travel logistics in order to foster as stress-free an experience as possible. Dr. Hummel and Dr. Kettel have led the San Diego Fertility Center to success rates exceeding the national average. Both fertility doctors have been voted one of the “Best Doctors in America” (1996-2014). Together they pioneered egg donation IVF and had the first Preimplantation Genetic Diagnosis (PGD) case in San Diego. They played an active role in developing blastocyst transfer as a breakthrough technology, lowering the risk of multiple births. Dr. Jeffrey Rakoff is an affiliate physician of San Diego Fertility Center. He is recognized in the community for founding the first IVF program that successfully achieved a pregnancy in San Diego in the early 1980s. With over 30 years of medical experience, Dr. Rakoff has helped countless families to have ‘little miracles’. Dr. Rakoff provides patients with comprehensive fertility evaluation and care, including fertility consultations, infertility surgery, and In-Vitro Fertilization. Dr. Susanna Park is an award-winning clinical researcher and a highly successful fertility specialist. Due to her international upbringing, Dr. Park is fluent in English, Korean and Spanish. She brings a unique female perspective to our physician team. Her specialties include in intrauterine insemination, In-Vitro Fertilization, laparoscopic and hysteroscopic corrective surgeries, oocyte donation, and gestational surrogacy. Dr. Said Daneshmand is internationally renowned for his achievements in developing protocols to improve the success rates of fertility treatment, particularly in complex in vitro fertilization (IVF) cases. Dr. Daneshmand specializes in third-party reproduction and serves on the board of several gestational surrogacy advocacy groups. He is board certified in Obstetrics and Gynecology, with a sub-specialty board certification in Reproductive Endocrinology. Dr. Daneshmand is extensively published and frequently delivers presentations to fertility experts from all around the world.